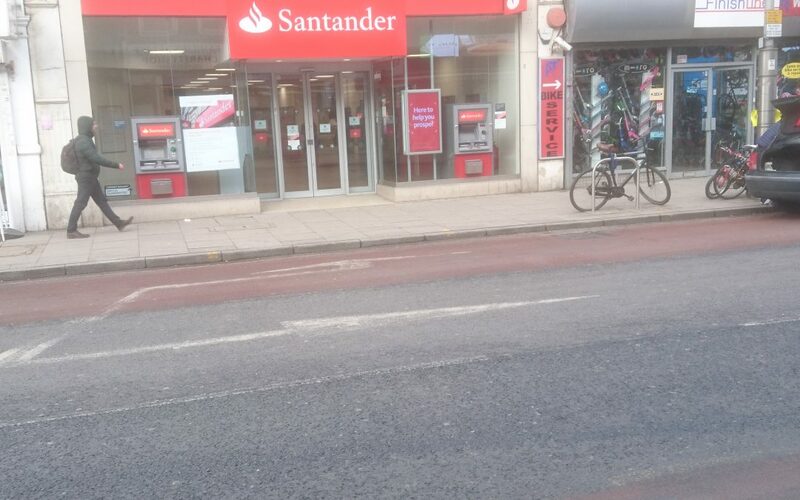 The West Ealing branch of Spanish owned Santander will close on 9th May. It follows on from the recent closure of the NatWest bank and just leaves Barclays and Nationwide as the two main high street outlets left in West Ealing. The closure is one of 140 branches being shut as part of the bank’s response to ever increasing use of online banking.